A smooth espresso blend with a good balance between acidity and bitterness of the two varieties, with significant body and creamy head. 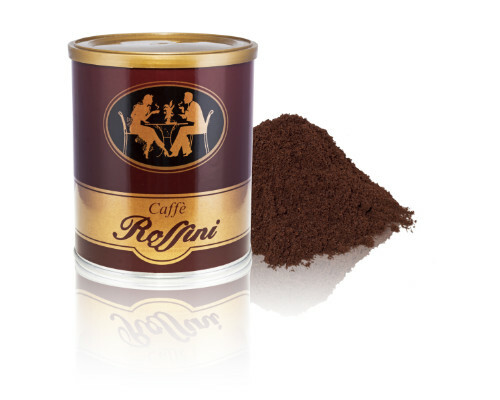 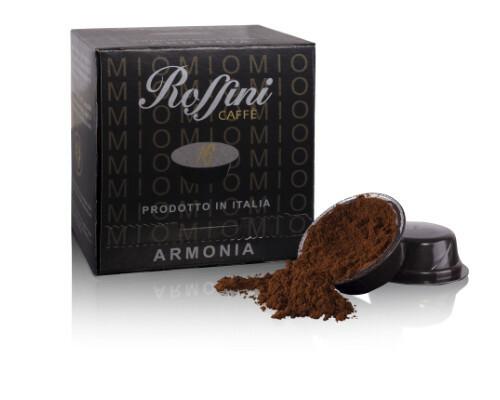 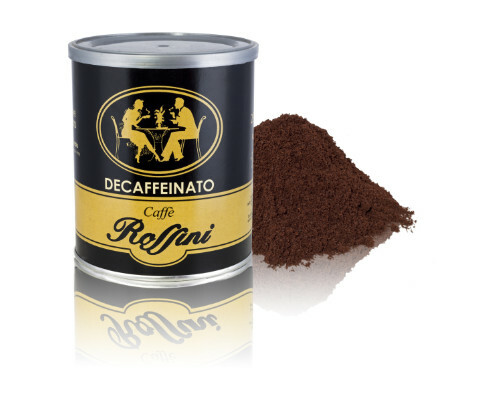 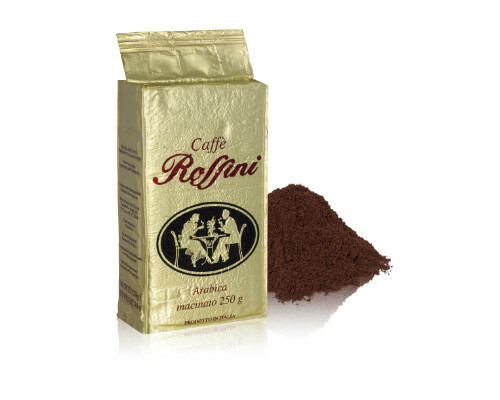 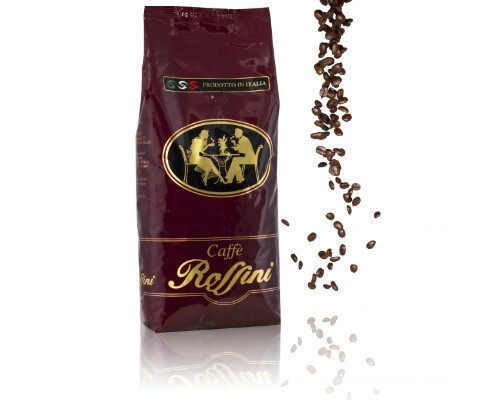 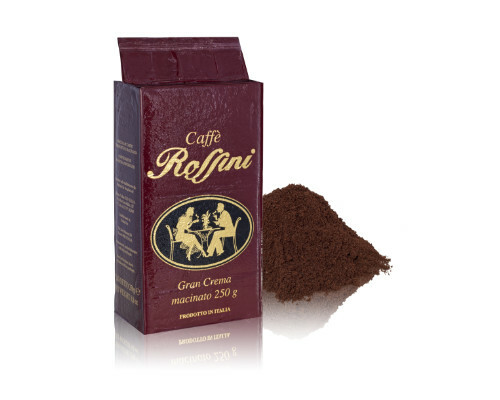 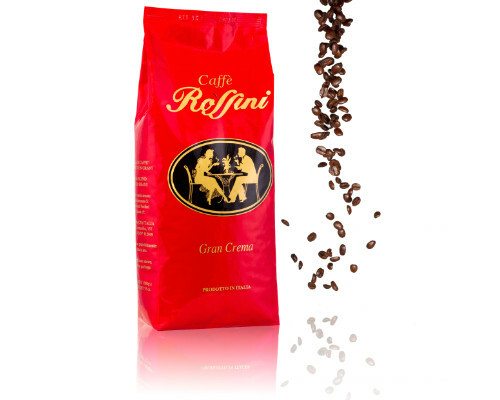 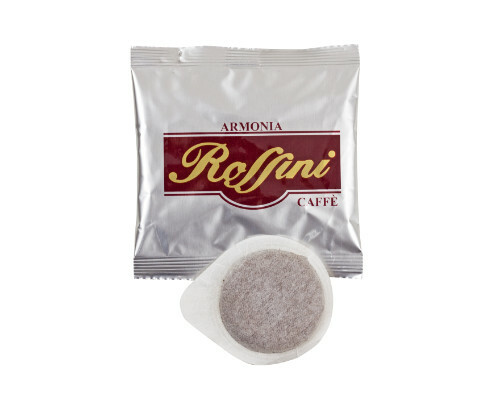 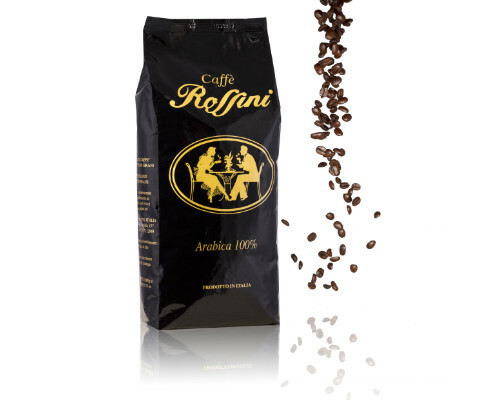 Available in Arabica, Armonia and Dek. 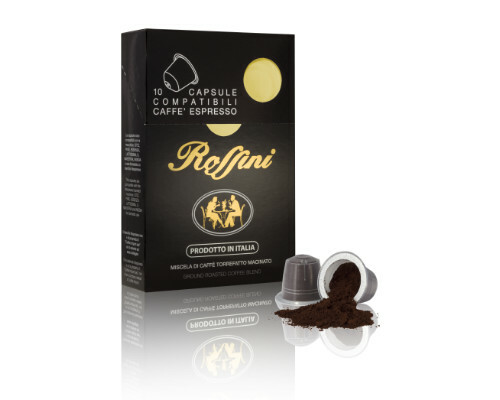 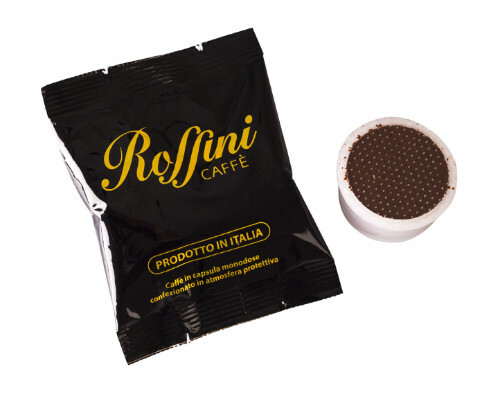 Single-dose A MODO MIO and ESPRESSO POINT * compatible capsules of roasted ground coffee, packet in protective atmosphere, not to be sold separately. 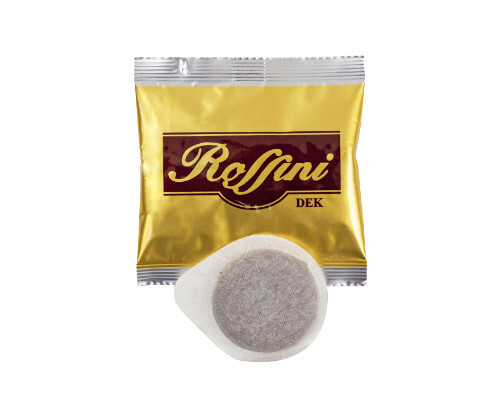 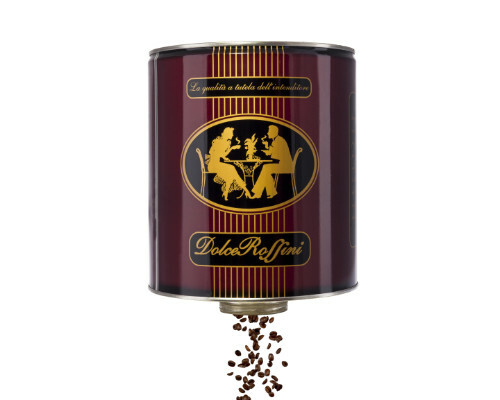 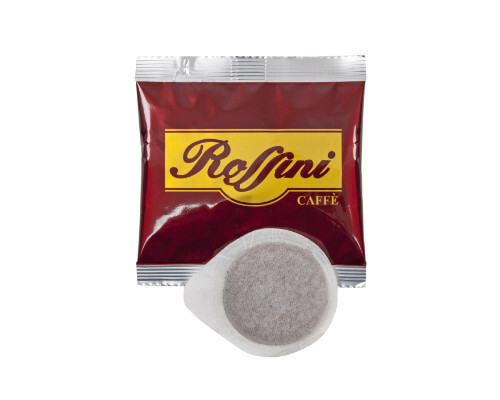 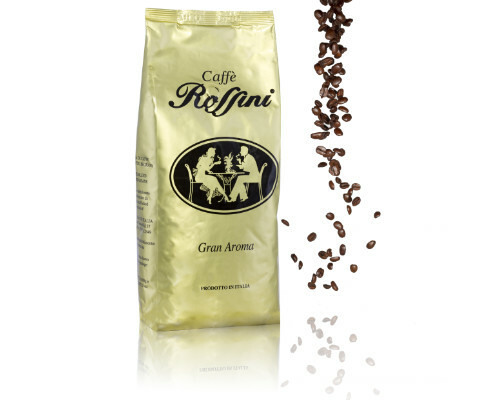 * LAVAZZA A MODO MIO and ESPRESSO POINT trademarks are not a property of “Rossini srl” nor of any company related to it. 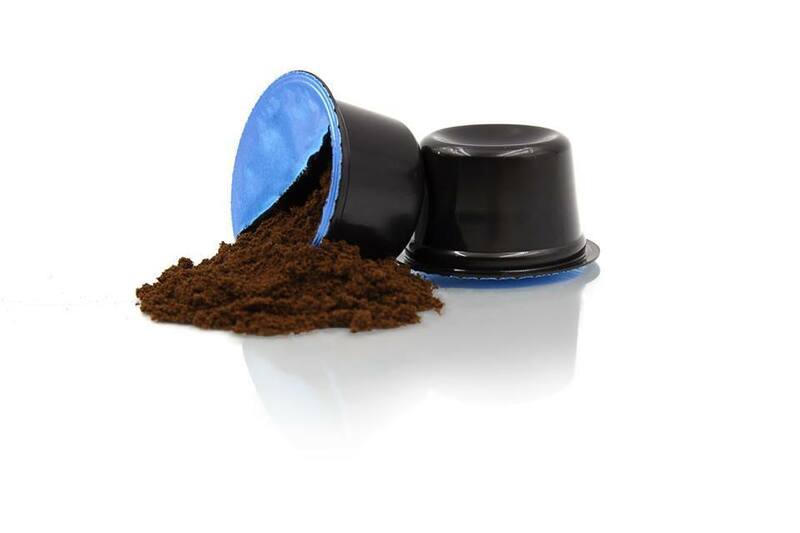 They are a registered trademarks of Luigi Lavazza Spa.